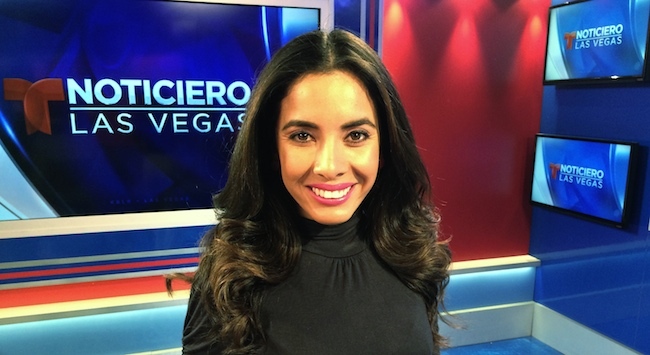 KBLR Telemundo Las Vegas announced today it has hired Adriana Guzmán as Weather Anchor for its 5:30 and 11 pm weekday newscasts. 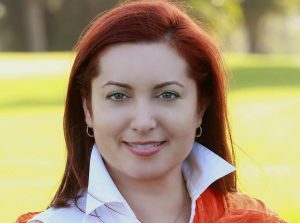 Her first day was Monday, March 23. 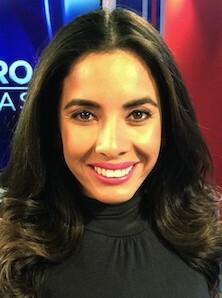 She previously worked at Global TV KJLA in Los Angeles in several capacities, including news reporter for the station’s daily newscasts.